The Rotary Club of Sulmaniya discusses on “Preserving the natural mangroves in Bahrain”. 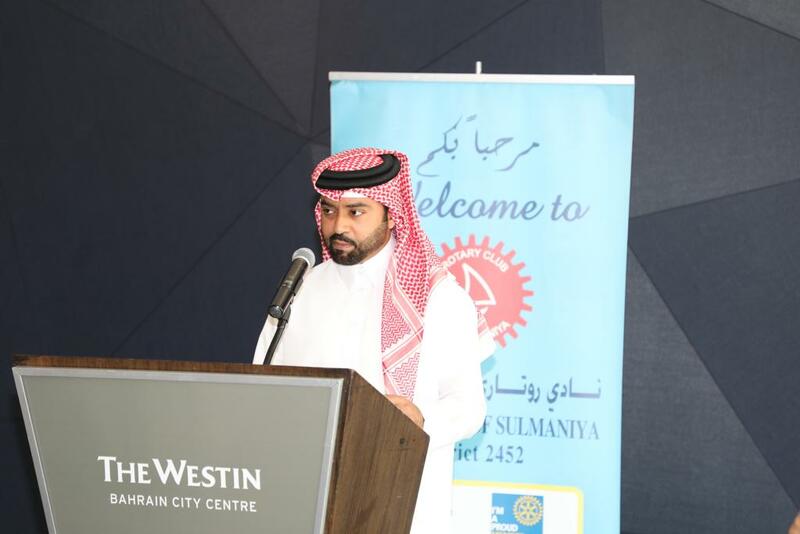 The Rotary Club of Sulmaniya hosted there weekly regular lunch at the Westin Hotel Bahrain on November 14, 2018, the club welcomed guest speaker H.H.Shaikh Faisal bin Rashid Al Khalifa, Vice President, Supreme Council for Environment. His speech topic was ” Preserving the natural mangroves in Bahrain”.